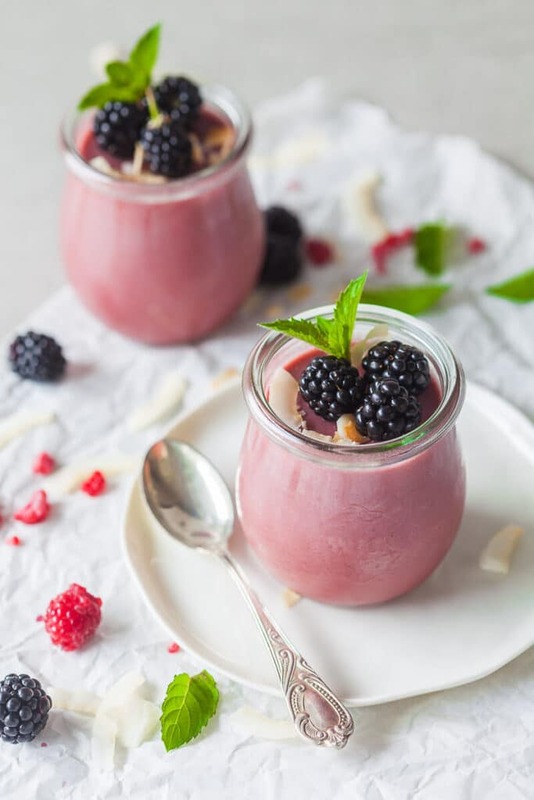 This Blackberry Coconut Vegan Panna Cotta is a refreshing late-summer dessert made with blackberries and coconut milk. 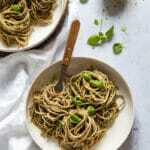 Perfect Vegan & Dairy-Free treat. 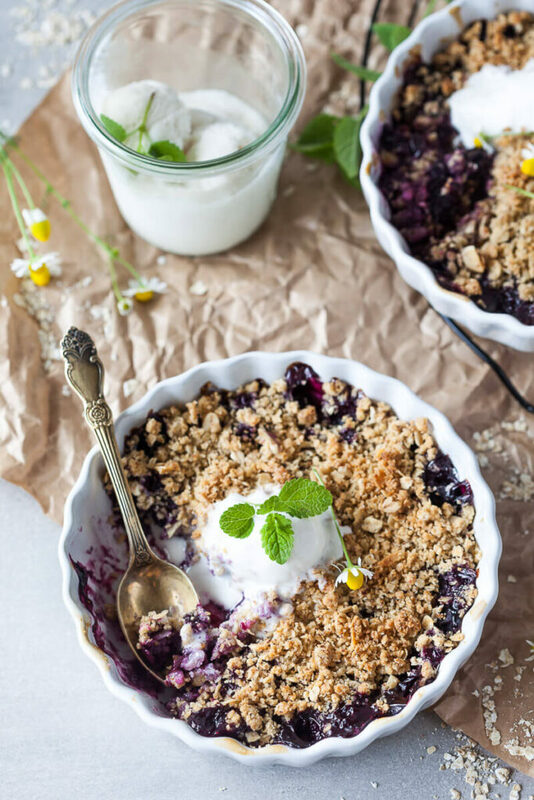 Vegan Blueberry Crumble, made with blueberries and a crunchy crumble topping, lightly sweetened, and just the perfect plant-based summer treat. 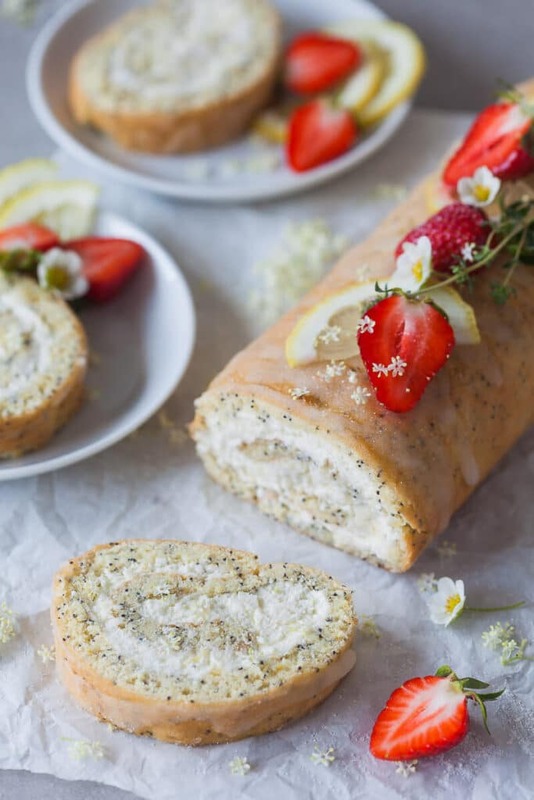 Lemon Poppy Seed Roulade with a light and creamy lemony filling. 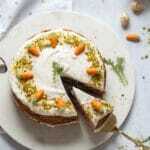 This is your perfect Sunday dessert. 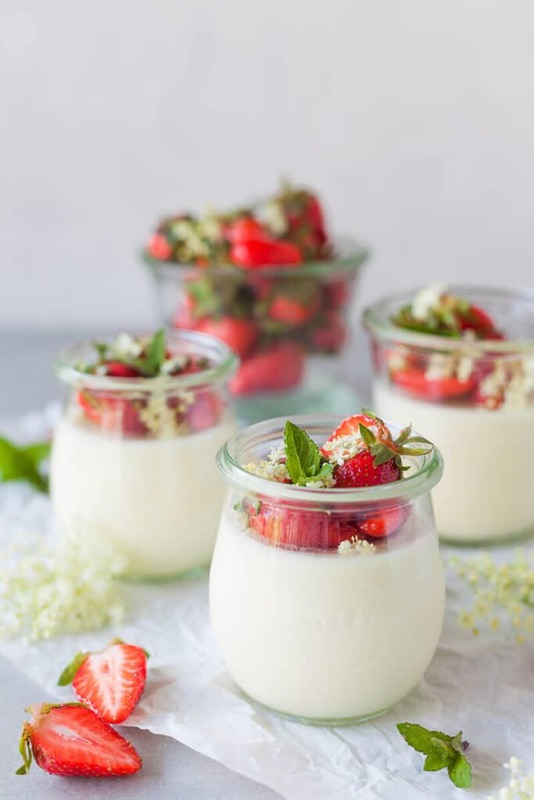 This Elderflower Panna Cotta topped with macerated Strawberries is an easy and quick dessert for your Sunday Lunch! 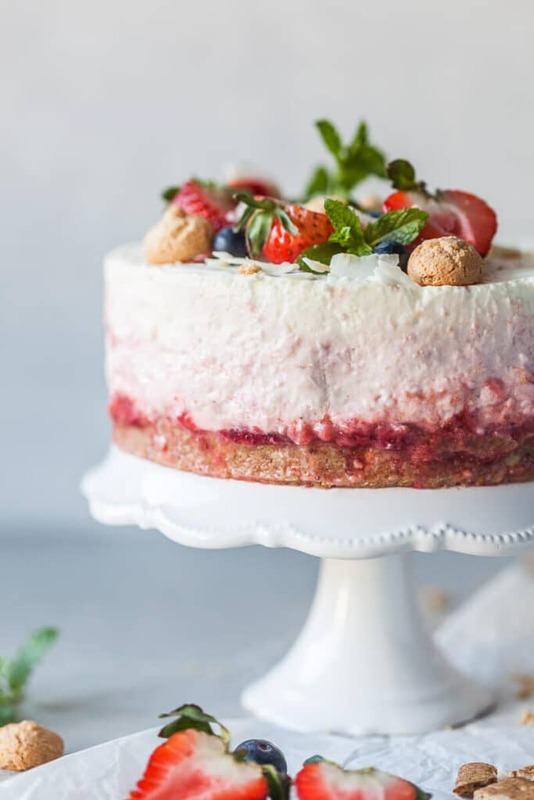 This No Bake Strawberry Cheesecake is the perfect dessert for hot summer days. 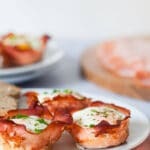 A light and delicious treat! 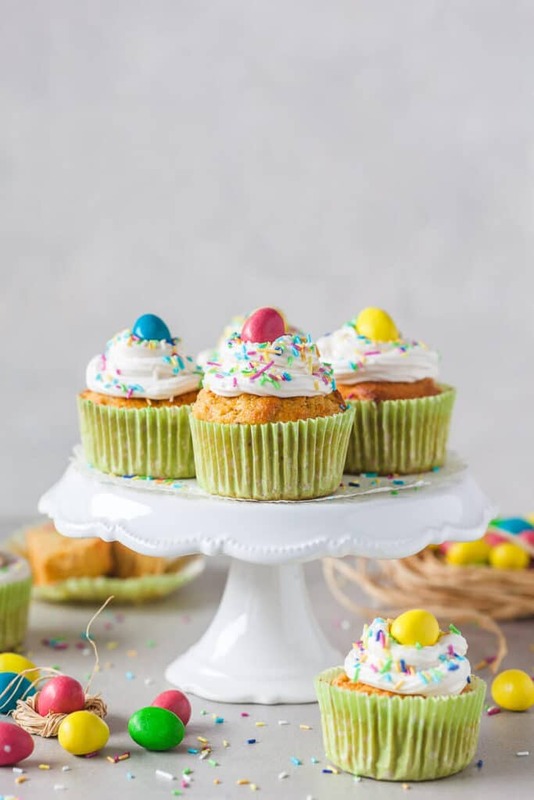 These cute Carrot Cake Cupcakes are a healthy & tasty treat or breakfast! 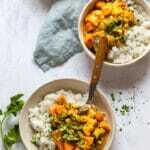 Dairy-Free & Easy! 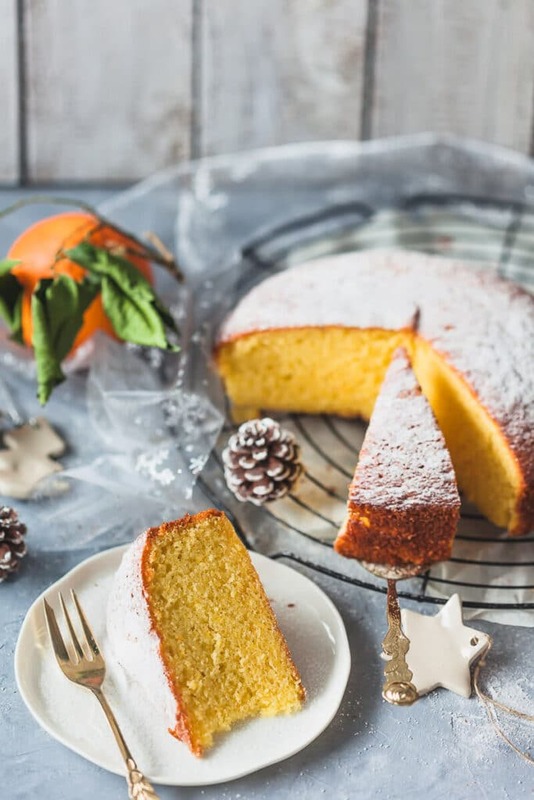 A simple and delicious dairy-free Olive Oil Orange Cake is light and fluffy with a strong orange flavor. 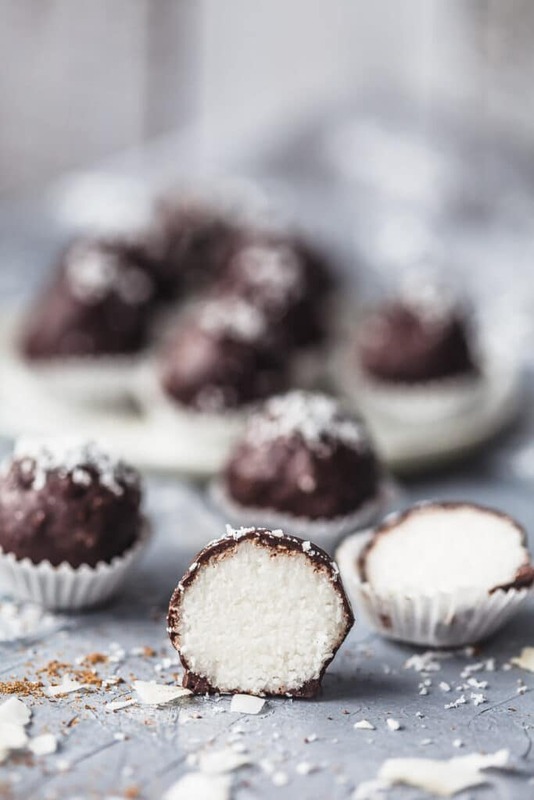 End the year with a bang with these amazing Vegan and Gluten-Free Dark Chocolate Coconut Truffles. 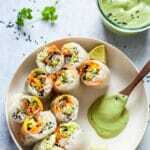 Pure bliss in every single bite!